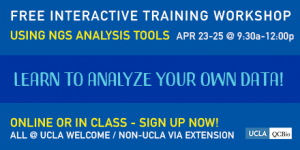 Learn basic concepts in high-throughput data analysis! 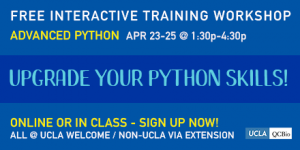 Learn more advanced concepts in the Python programming language! 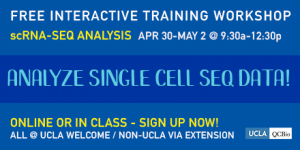 Learn how to analyze single-cell RNA-Seq data! Learn to process raw RNA-Seq data!